Park is the boy at the back of the bus. Black T-shirts, headphones, head in a book — he thinks he’s made himself invisible. But not to Eleanor . . . never to Eleanor. 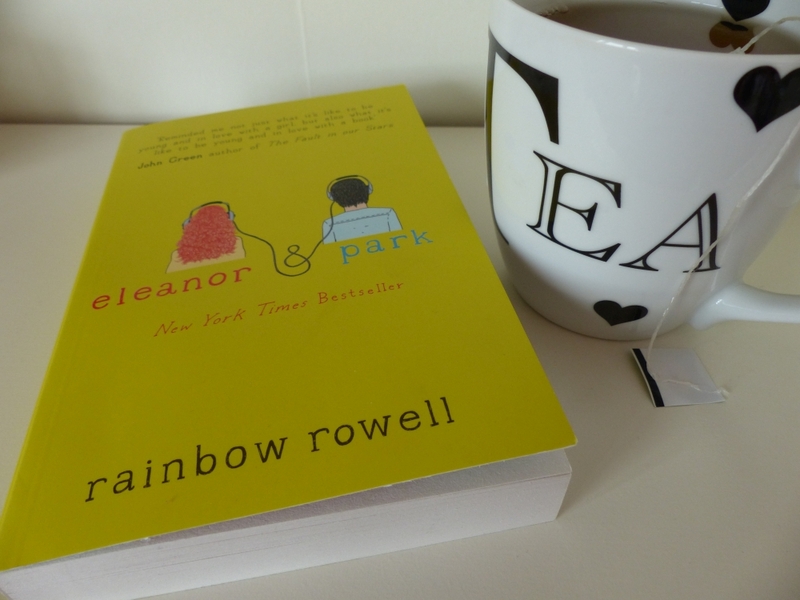 I’d been looking forward to reading Eleanor & Park for quite a while, especially after reading (and loving!) Fangirl earlier this year. I’d already heard a lot about it, as it is rather a beloved book in the blogosphere, but I steered clear from any spoilers, so I just went in with a “this gon be good“-feeling and nothing more. It did not disappoint in the slightest! When I started reading I was immediately surprised because I had no idea this story is set in the eighties, although the mix tapes and walkmans do make a lot more sense in that setting. The story is absolutely adorable while touching upon some very important and serious topics as well, which I think is a wonderful combination; not too fluffy and not too heavy. Eleanor moves back in with her Mum after having been kicked out of the house months earlier by her abusive stepfather, Richie. Her home situation is awful, and Eleanor feels anything but safe there. She doesn’t have any friends either, and gets bullied at school from the very first day, because she is “different”. She has different hair, different clothes and a different figure, which makes her the perfect target for the other kids. Park is different as well, being half-Korean and not liking the stuff the other kids do, but because he has known the kids at school for, well, forever, they don’t pick on him. He just makes sure he stays out of their way, and is therefore mortified when Eleanor has to sit next to him on the bus because there are no other seats left. They don’t start talking to each other right away — Park being too ashamed to be seen talking to the weird redhead and Eleanor being too proud and stubborn — but when it finally hits them, it hits them hard and it’s adorable. The fact that both of them are “different” (between quotation marks, because what is different really) made the story so much more interesting. The story is all about the characters and I definitely felt connected to them, especially to Eleanor since I remember very well what it’s like to be a teenage girl and also what it’s like to have body image issues in general. Park sometimes got on my nerves a bit because he’s very ashamed of being seen together with Eleanor for a long time. Plus, he’s quite spoiled and at times somewhat oblivious to the hardships of less fortunate people. But what is a character without some flaws? Not a very good one, that’s for sure. I adored the writing style of Eleanor & Park, which only enhances the feeling of realness that the characters emanate. The story continually switches between the points of view of Eleanor and Park, with chunks that vary from a few sentences to a couple of pages per character. This way you really get to see both sides of the story since the POV sometimes switches a couple of times per scene, which I loved. Rowell’s writing is straightforward and swift but almost took my breath away at certain points. She depicts the feelings of the characters so beautifully and achingly well that I could at times just feel the hurt and the love and the insecurities. Eleanor & Park is a very sweet and wonderful read about teenage love, showing that it can be quite real (despite what some adults might have say about it). The ending absolutely destroyed me, and left me really frustrated, but I thought it was very fitting nonetheless. I’d definitely recommed this book to anyone who is even slightly interested in love (which is most of us, I’d think). I’m glad you enjoyed this one, it’s a favourite of mine. I haven’t read any other Rowell books but I have them on my tbr! I am so behind (in years) with my TBR, lol. Haha, the same goes for me! 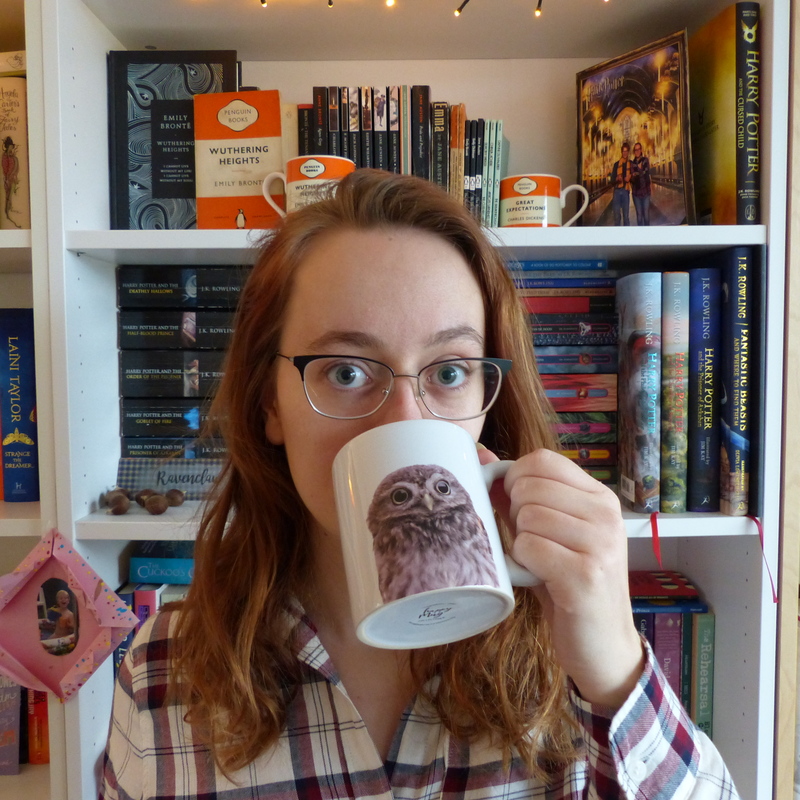 There are so many great books I still have to read… Hope you liked this one!